Waveforms Software Information and Download (Note that there are two versions of Waveforms. Waveforms 2015 is the new version and the one you should use. The older version was used in some of the experiment write ups. Troubleshooting and Debugging How to handle all of the little problems that can occur when building circuits and running PSpice. This document is continually updated based on new experiences in the classroom. You will find nearly all issues addressed here. Electronic Concepts and Troubleshooting 101 Some concepts and troubleshooting issues to think about for each experiment and project. Concepts for Think-Pair-Share Discussions. Discussion Sheet for TPS. These are the questions addressed at the beginning of each class. The responses are used to check attendance. Paperback or Kindle, iTunes, Goodread, etc: P. Scherz and S. Monk, Practical Electronics for Inventors (3rd ed, 2013) Now the recommended text for this course. ONLINE: All About Circuits Also contains videos, forums, blogs on circuits and electronics. ONLINE: Components and Circuits Lab from UCSD, excellent materials on circuit analysis, complex arithmetic, etc. ONLINE: Lessons in Electric Circuits from Tony Kuphaldt -- this is now organized under Learning Electronics, an open source community you can contribute to. ONLINE: Analog Circuits Laboratory from Caltech -- excellent course notes that add up to a decent book. Checklist Reflection Tasks (Updated 1-27-16) This document lists all steps necessary to obtain a signature for specific tasks in experiments and projects. 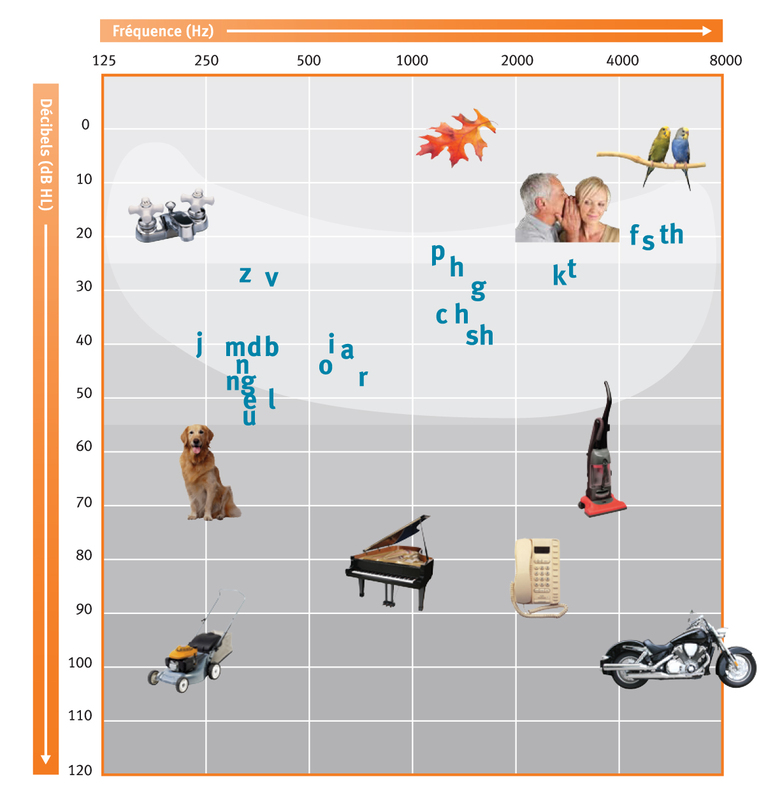 Audio Spectrum also Speech Banana Check out also information on how our hearing changes with frequency (e.g. Frequency and Loudness Response of Ear) also the concept of Sound Pressure is also relevant. Science toys you can make with your kids, includes some excellent photos. SimpleMotor, a site dedicated to simple, inexpensive motors that are easy to build. Recording of TV-B-Gone Remote output detected with Project 4 Receiver Circuit. Short excerpt of TV-B-Gone signal (wav files). E-mail the course coordinator about problems with this page.